How to make the prom unforgettable! It only takes a few minutes. 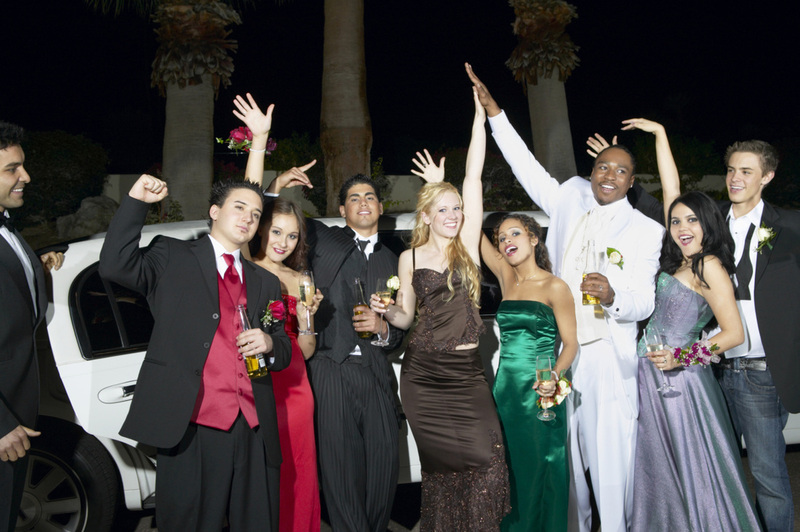 Make the prom even more special by having Annapolis Limo Service pick you up in one of our awesome limos. You can start celebrating as soon as your chauffeur opens the door for you. Enjoy the flat screen TV and the great sound system. 1. What parents can expect. Your children will have a fun time and safely get to and from the prom and any after-prom parties. Their chauffeur will be professionally dressed, courteous, trained and experienced. 2. Schedule and route changes. You will be able to set the destinations and pick up locations ahead of time. If any changes are requested by the kids, the adult purchasing the contract will be consulted first. 3. Flexible party size and schedule. Whether you need a limo for 6-8 people or a party van for 20 we have you covered. Our aim is to please you and provide a great time so we can follow any schedule needed. 4. Use of alcohol or cigarettes will not be allowed in the limousine.